While law and fitment committee will assist the panel, officers from the Centre and states can also be invited in the committee for inputs, if required. 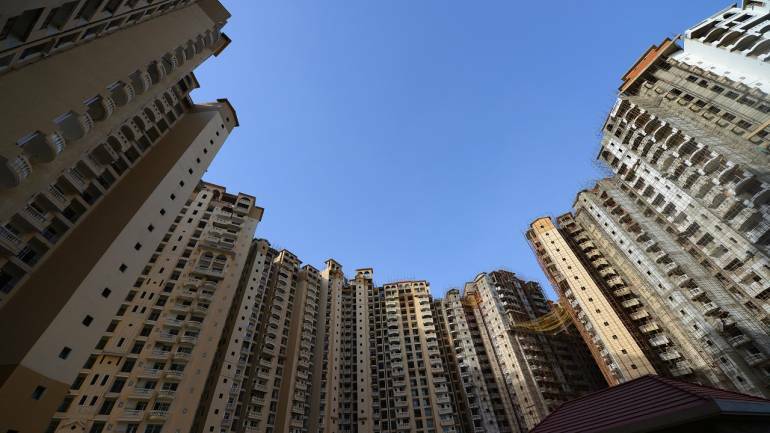 A seven-member Group of Ministers (GoM) headed by Gujarat Deputy Chief Minister Nitin Patel has been set up to examine the proposal of giving a composition scheme for residential construction units to boost the residential segment of the real estate sector under GST. Maharashtra Finance Minister Sudhir Mungantiwar, Krishna Byre Gowda Karnataka Finance Minister, TM Thomas Isaac, Finance Minister of Kerala, Manpreet Singh Badal, Punjab Finance Minister, Rajesh Agarwal, Finance Minister of Uttar Pradesh and Mauvin Godinho, Minister of Panchayat, Goa will also be a part of the GoM, the finance ministry said on January 15. “The terms of reference will include - Analyse tax rate of GST (Goods and Services Tax), including inter-alia issues/challenges in view of proposal for boosting the real estate sector under GST regime by providing a composition scheme for residential construction units,” the finance ministry said in a statement. The panel will examine various aspects of GST rate on transfer of development rights (TDR) and development rights in a joint development agreement and suitable model. Besides, it will look at the legal aspect of inclusion or exclusion of land or any other ingredient, in composition and suggest valuation mechanism. The final call on the GoM’s report will be approved by the GST Council. Due to lack of consensus, the Council on January 10 referred the matter pertaining to the real estate sector to the GoM. “There was a divergence of opinion on real estate issues. The seven-member GoM will be constituted to find convergence on real estate issues. The recommendations of the seven-member Group of Ministers on real estate will be considered in the next GST Council meeting,” Finance Minister Arun Jaitley said after the Council meeting. It was being anticipated that the Council would take a decision on reducing the GST rate under construction properties to five percent at the meeting. 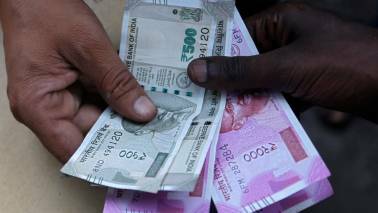 Currently, GST is levied at an effective rate of 12 percent (standard rate of 18 percent less a deduction of six percent as land value) on premium housing and effective rate of eight percent (concessional rate of 12 percent less a deduction of four percent as land value) on affordable housing on payments made for under-construction property or ready-to-move-in flats where completion certificate has not been issued at the time of sale. Homebuyers do not have to pay GST if they purchase a ready-to-move-in property after the issue of completion certificate as it is considered as ‘transfer of property’ and comes under state’s jurisdiction of stamp duty. This generally makes under-construction properties costlier for the buyers.